← #AtoZChallenge – Delightful Doggy Distractions! Wow, the first quarter of 2014 has literally flown away in a whirlwind! How did we end up at Easter already? My eldest daughter has finished pre-school for two weeks, and now we are taking a week away at Grandma’s house to give us all a change of scenery (and hopefully I get some help with the kids!). For today’s #AtoZChallenge I allocate the letter E to Easter. I hadn’t really made any plans for the Easter holidays, since originally we were preparing for a big family holiday abroad later in the month. Due to a domestic crisis this has now been put on hold for the foreseeable future, and so I feel a little deflated but I know we will get our holiday eventually. Now I think we will simply enjoy some time at home, and we can catch up with family members and friends that we haven’t seen for a while. We don’t celebrate Easter as a religious holiday in our household, since I personally prefer to recognize the pagan festival Ostara. Essentially I am looking forward to warmer weather, the promise of Spring sunshine, and being able to have a few excursions outdoors, walking in the countryside and picnicking on the beach. How will you celebrate your Easter holiday, if you celebrate it at all? Thank you for stopping by, now why not check out my fellow writers on the #AtoZChallenge? See you on Monday! This entry was posted in british, catherine green, Random Musings, UK and tagged #AtoZChallenge, Celebrating Ostara, celebrating Spring, change of season, Easter celebration, Embarking Upon the Easter Holidays, Happy Easter, pagan festival, Religion and Spirituality, sunshine. Bookmark the permalink. 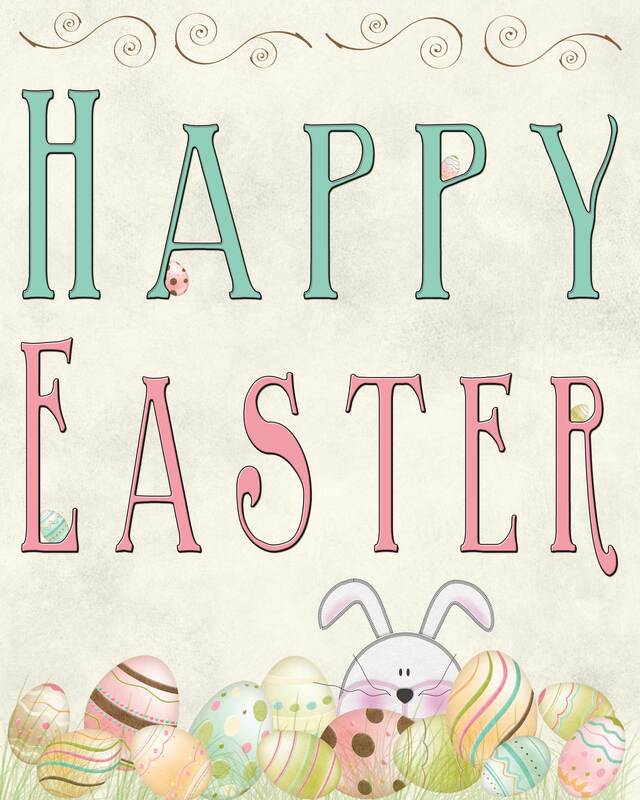 Ostra or Easter, I hope you have a great holiday! Just stopped by from A to Z.